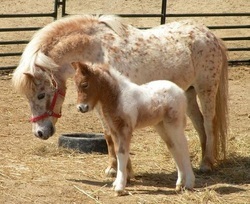 BJ and Sierra had a colt on 03-02-2011. 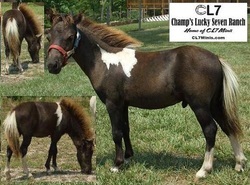 Dancer was sold shortly after being bred to BJ. 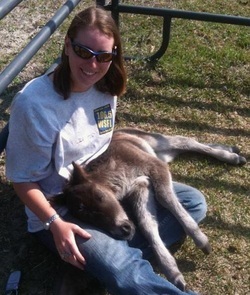 She had a filly named Danni on 03-22-2011.